Today, Disney gave us a glimpse into production of the upcoming Mary Poppins Returns with an image of Emily Blunt as the Mary we love! In this first look, we see an updated costume designed by Sandy Powell, whose work we have seen before in the live-action Cinderella. 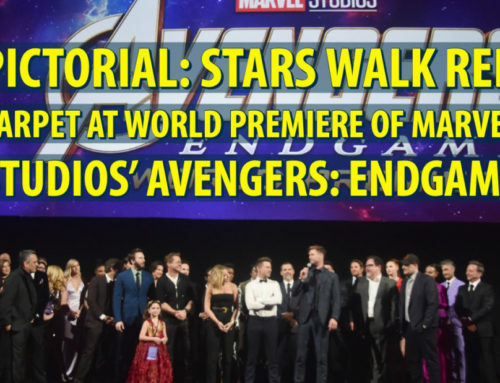 Mary’s outfit has been slightly modified to show the 25 year difference between the two movies, but she still carries her classic bag with her. Mary Poppins looks to be in front of the Banks family home that we know from the 1964 version of the film which could be where we meet the three new Banks Children, played by Pixie Davies, Nathanael Saleh, and Joel Dawson. Mary Poppins Returns is set to release December 25, 2018. 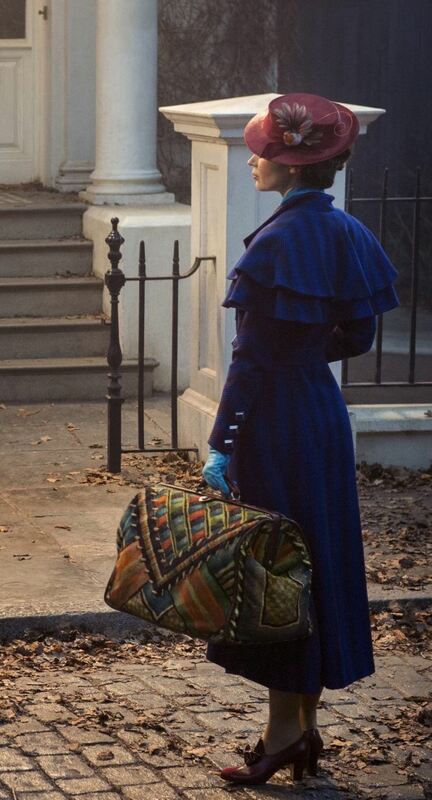 What do you think of Emily Blunt as Mary Poppins in this first image? Let us know!